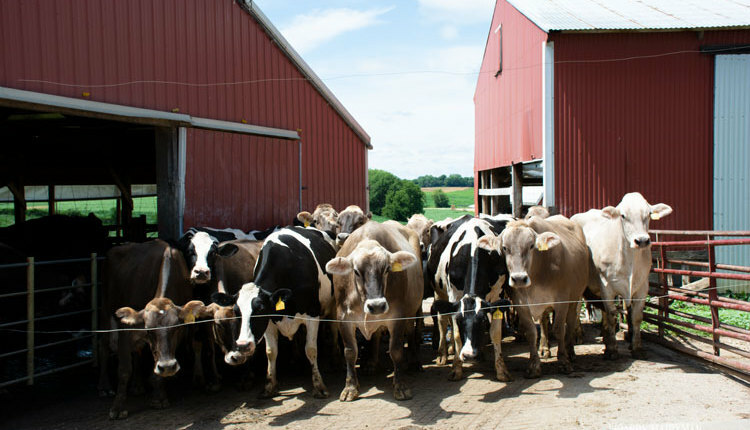 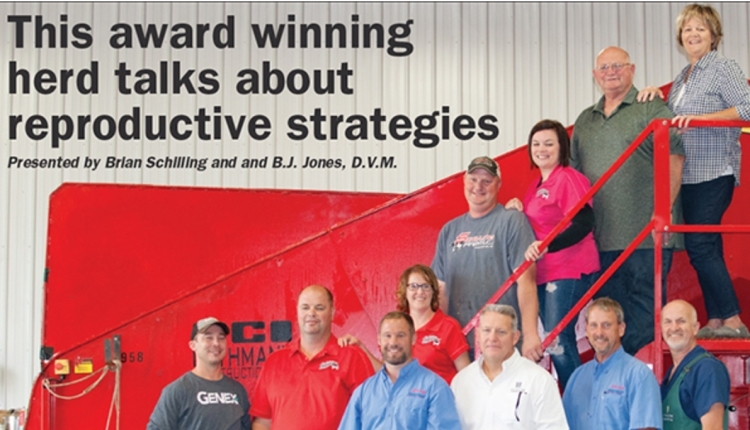 "What does the farm bill mean to dairy?" 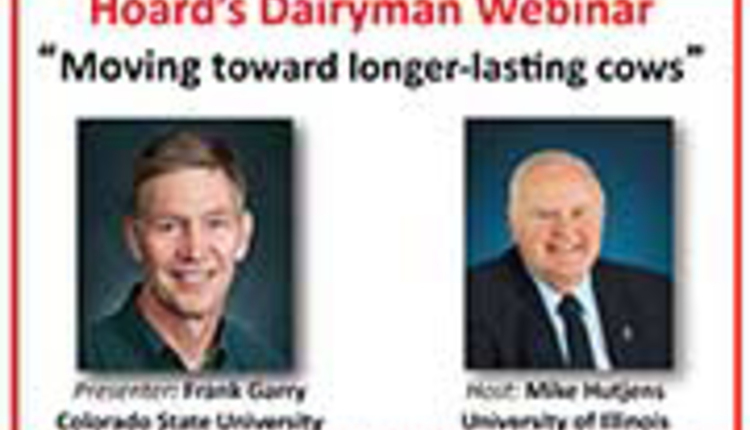 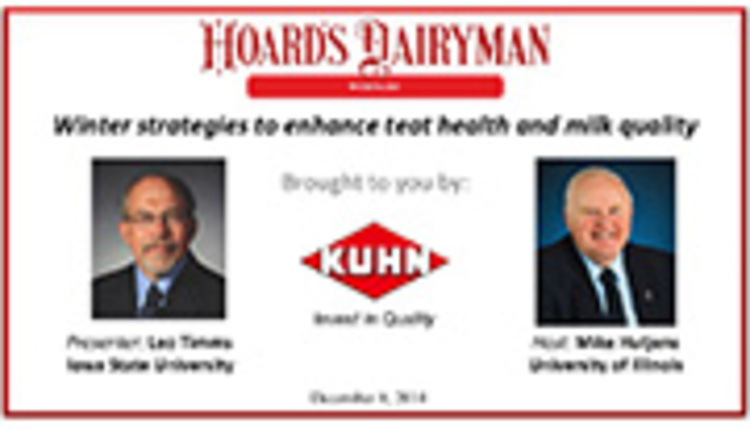 In this exclusive webinar Scott Brown will present "What does the farm bill mean to dairy?" 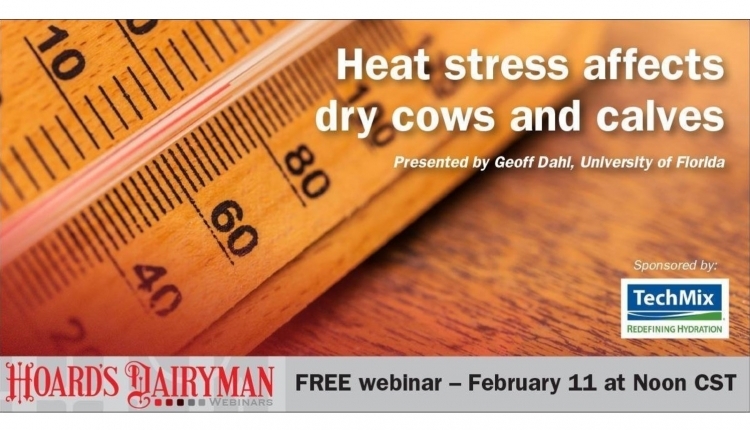 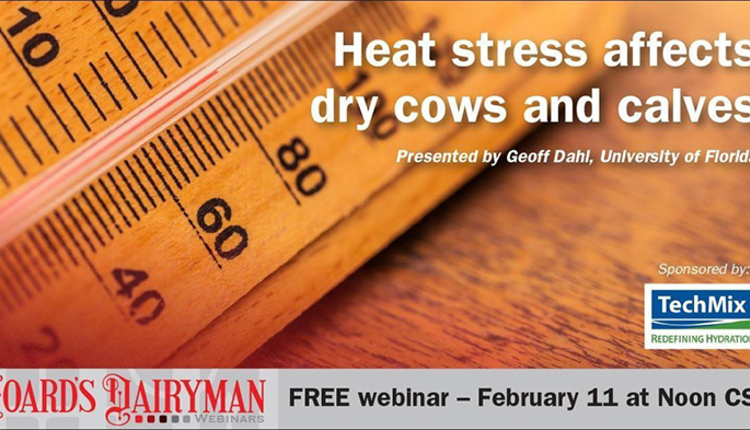 With the Farm Bill signing, there is not a better time for this webinar. 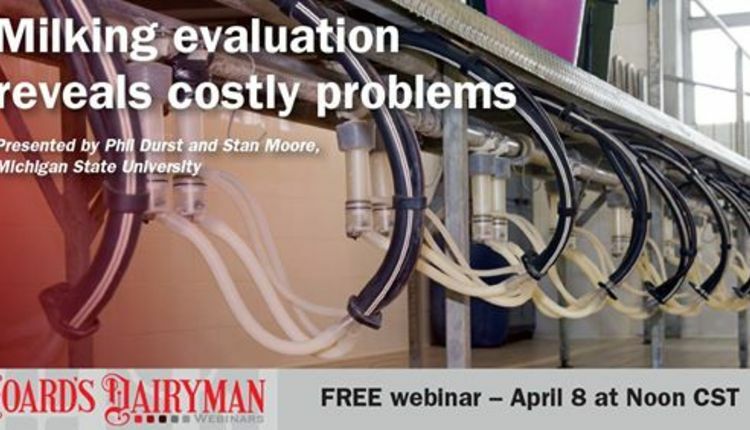 Scott Brown is the Research Assistant Professor in Agricultural and Applied Economics at the University of Missouri and a dairy policy adviser on the farm bill.